Chris Williams: Iowa State is due for a breakout game after not being that good the last week but still grinding out wins over Texas and Oklahoma. I expect a breakout game vs. a good but nowhere close to great TCU team. Jared Stansbury: Figuring out a way to keep Alex Robinson from dropping dimes all over the court will be the most important thing for Iowa State on Saturday. When the Horned Frogs’ all-time leader in assists is rolling, their offense can be really good. There’s a reason he’s averaging twice as many assists in the team’s Big 12 wins compared to Big 12 losses. I think Iowa State will be able to do this effectively and thus I have a hard time seeing TCU keeping up for 40 minutes. Kirk Haaland: There are some similarities in this game as the Oklahoma game in that I think they’ll largely matchup with Iowa State’s four guard lineup but their overall talent and personnel just isn’t as good. Defensively it is all about keeping Alex Robinson out of the lane. 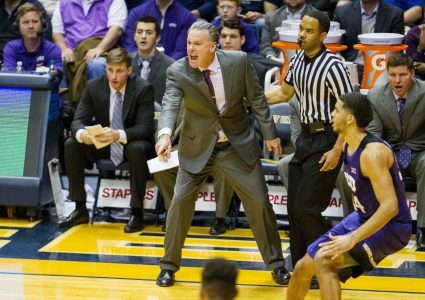 He leads the Big 12 with an outrageous assist rate over 40 percent and draws A LOT of fouls. The real kicker is that he has shooters around him like Kouat Noi, Desmond Bane, and JD Miller that he loves to drive and kick to. Those three have combined to make 94 3-pointers this season and ALL 94 HAVE BEEN ASSISTED. Robinson must be kept out of the paint but he isn’t great finishing in the paint. If he does get there off the bounce the Cyclones need to stay attached to shooters and force him to score without fouling. Kevin Fitzpatrick: Wins against Texas and Oklahoma came without particularly smooth offensive execution. It was great to see the Cyclones win ugly twice in a row, however I’m ready for them to get back to winning with style points. If this game was on the road I would be worried but since it’s in Hilton, I’ll predict the offense stops sputtering and explodes with TCU having the unfortunate duty of being the punching bag. The Horned Frogs aren’t a bad team by any means – I just think they’re going to run into a mack truck in this one. ISU gets up early and things are never really in doubt the rest of the way. Brent Blum: TCU is a hard team to figure. They have some nice pieces and Alex Robinson is one of the most underrated players in the Big 12. Still, they haven’t been good at all away from home. Iowa State is really good and Hilton adds some extra cushion. 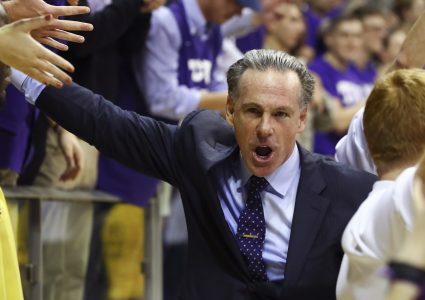 Rob Gray: TCU’s done a solid job of, well, being “solid” despite some obvious adversity faced this season. 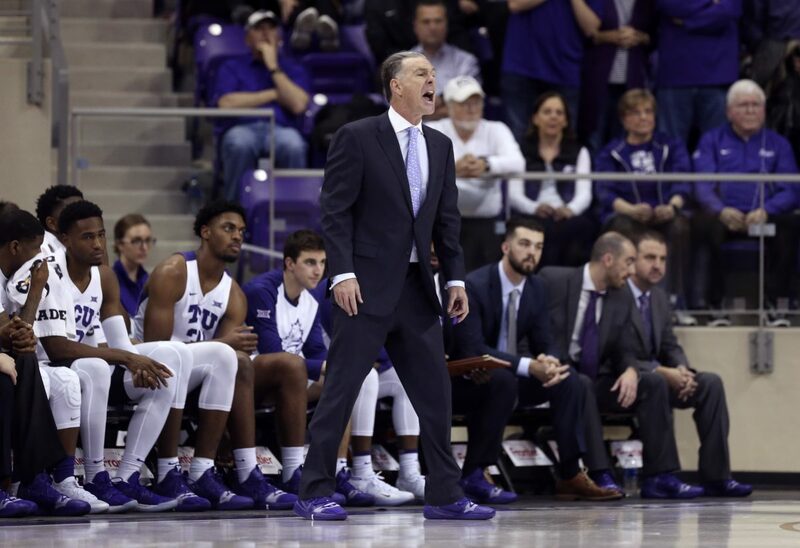 The Horned Frogs feature a bona fide stud in Amex Robinson, but I don’t think they boast enough depth to contend with a surging ISU team in what should be a rockin’ Hilton Coliseum. Look for more good minutesd from Cam Lard and continued positive contributions from Lindell Wigginton — and all the usual suspects.